This is where it all started back in August 2008. Originally working from a serviced office in neighbouring Peterlee, we bought and renovated the former RAFA club in Easington in May 2010 and have been here ever since. Growing from one employee, we now employ over 45 staff across the company, with 20 staff operating from here including the accounts dept and our MD John Paul. It is the largest branch in the group, managing over 550 properties in the local area. Claire Mullan is our branch manager and she has a wealth of property and management experience. Claire has held senior management positions in a variety of large national and international companies and also started her own letting agency. 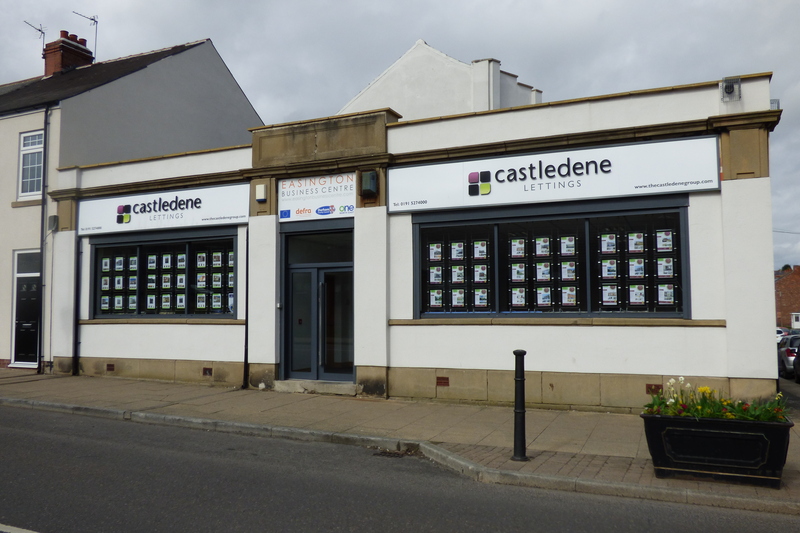 So, when Claire approached Castledene with a view to working for us, we jumped at the chance.